Much like how beauty junkies are constantly piling new makeup onto their dressers, the sneaker-obsessed set are always on the prowl for new drops they can cop — you’ll know at least one of them from the time they shouted at you for accidentally stepping on their brand-new pair of shoes. True story. That said, even if you don’t classify yourself as the obsessive sort, can you really withstand the lure of a shiny new pair of sneakers? We doubt so. And that’s because we can’t too. 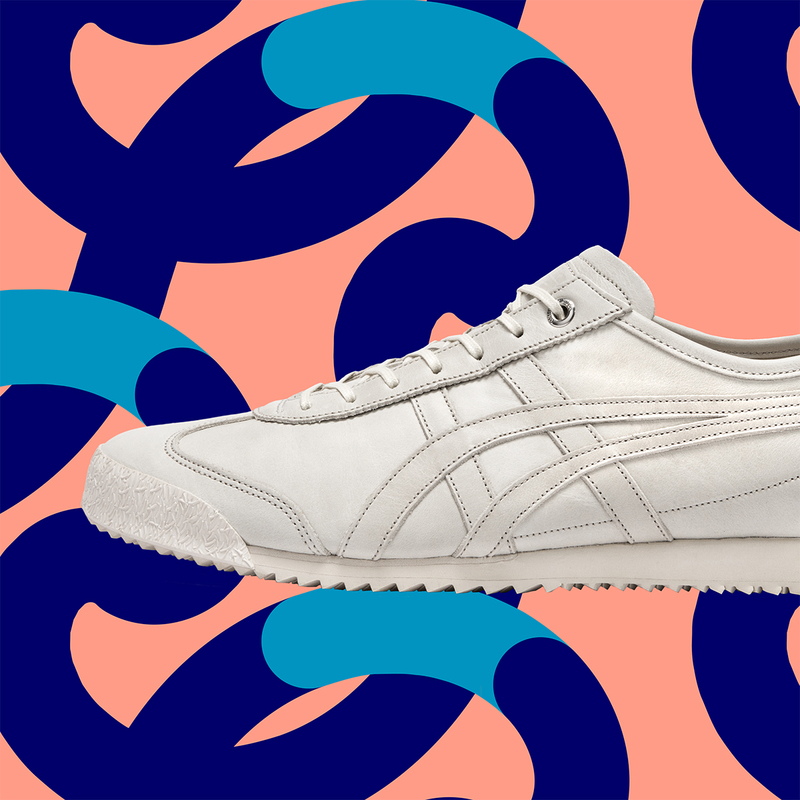 After all, we’re talking about the world’s most functional shoe category here, and few do sneakers better than Onitsuka Tiger. 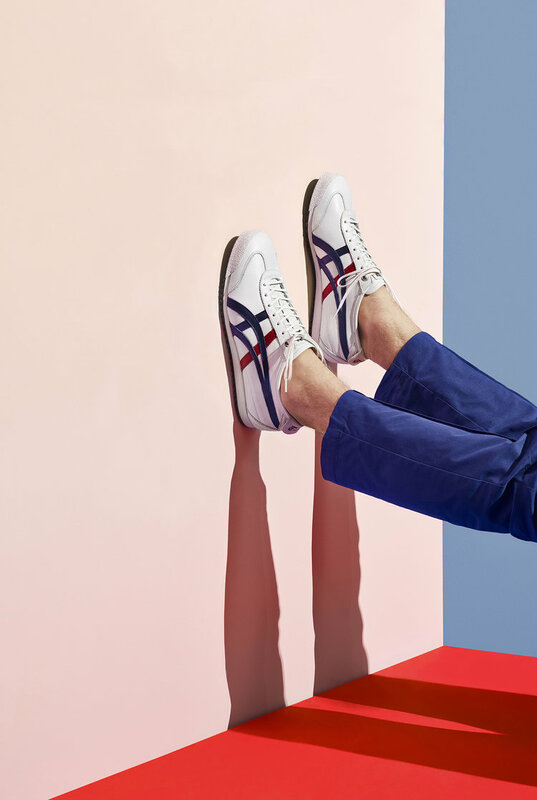 The heritage brand is one of Japan’s most iconic and oldest shoe companies, but if you’re about to scoff at outdated designs, think again! 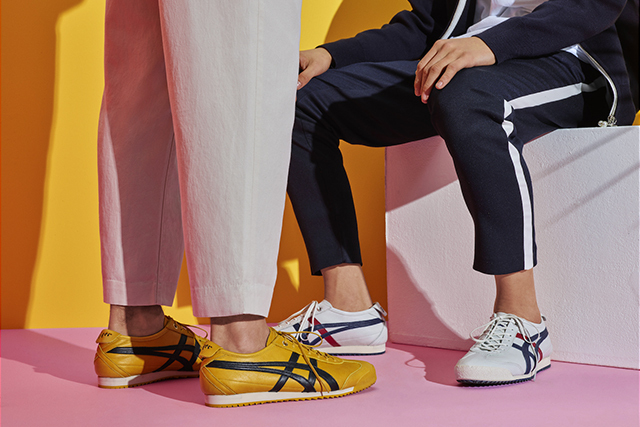 With seasoned designer Andrea Pompilio taking the helm as the brand’s new creative director, we have no doubt that Onitsuka Tiger is about to expand their outlook into bolder sartorial choices with a distinct point of view. In a nutshell, as fashion-forward as their SS19 collection is. Yet, we’re not talking couture here — each new design is certainly fashionable and runway-ready, yet instantly relatable as well. They’re for everybody! Combine that with expert craftsmanship that pays attention to hand-stitched details, and you’ve got a winner. 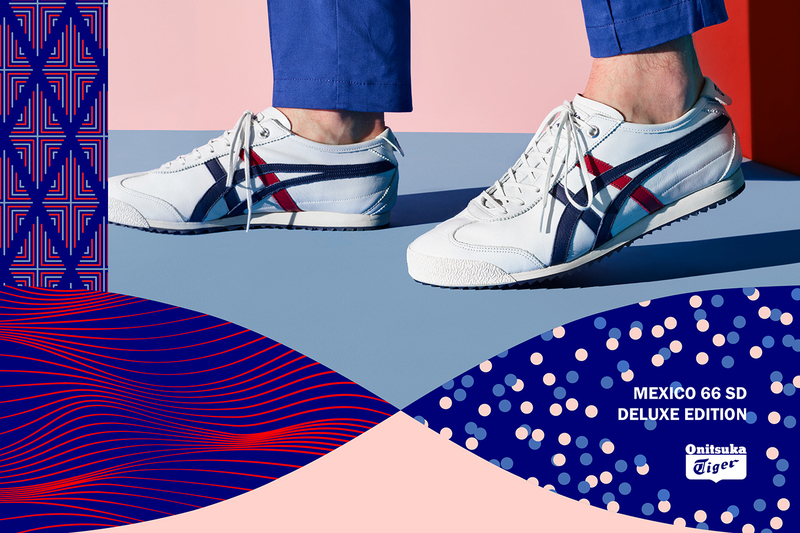 On the heels of that hot new mission, Onitsuka Tiger is then pleased to announce something just as exciting — their own e-commerce website! This is the place you want to hit up for both updates on the latest styles and classic designs, all of which you’ll be able to add to your checkout cart, immediately and on-the-go. Last we heard, there are even online exclusives you can look out for. You’re bound to be spoilt for choice, so here’s a rundown of the latest collections you’ll want to add to your own prized shoe cabinet. Click away! Introduced just last year, we’ve got the Super Deluxe edition, which packs new upgrades to improve the shoes’ performance and utility. They’re now slightly slimmer, and feature a more modern silhouette, while the rest of the changes may only be apparent when you’ve got them on — we’re assuming you’ll want to anyway. These include the addition of two key technology: AmpliFoam for the midsole, and OrthoLite for the insole, which combine to provide extra comfort and cushioning overall. The new outsole is also made of rubber for excellent grip and better durability. Of course, at this point, you’d expect a premium leather upper too. 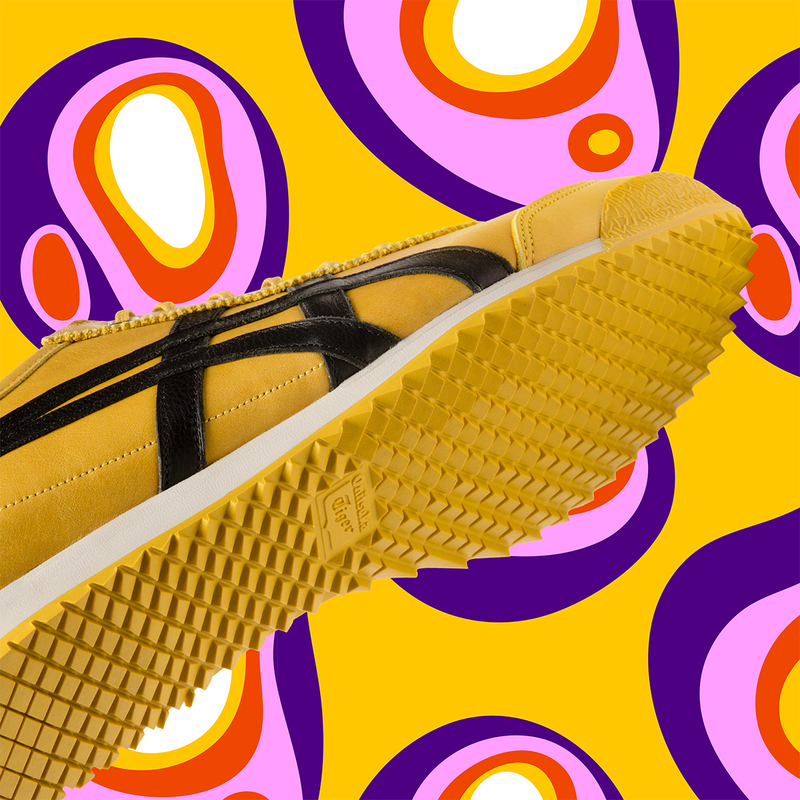 The style comes in a range of colours, including a versatile cream version, or a bright yellow that closely resembles the one Uma Thurman wore as The Bride in Kill Bill (which, btw, are truly Onitsuka shoes!). 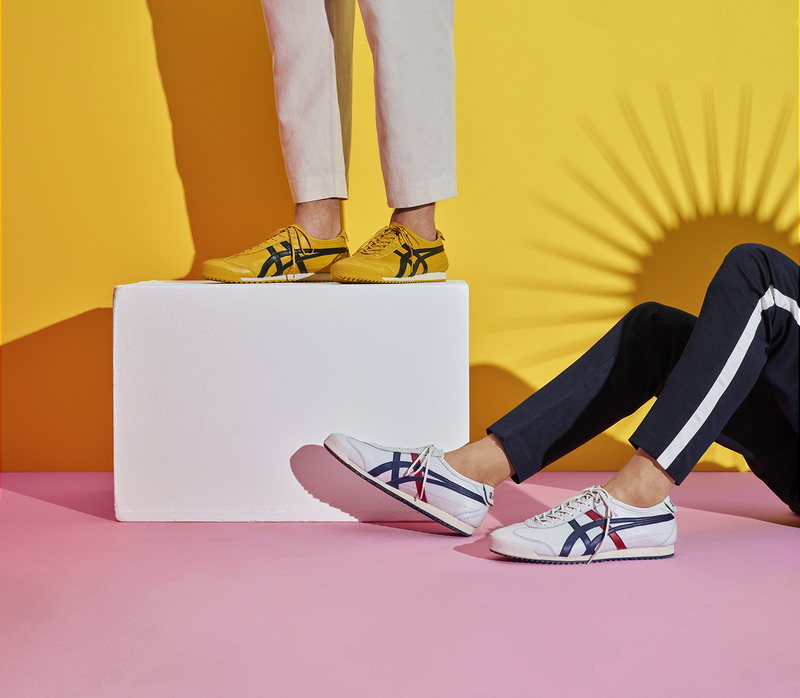 Fresh off Andrea Pompilio’s SS19 collection, the ADMIX RUNNER is a unique style, full of funky colour blocks and daring details that would definitely appeal to those out to make a bold statement. 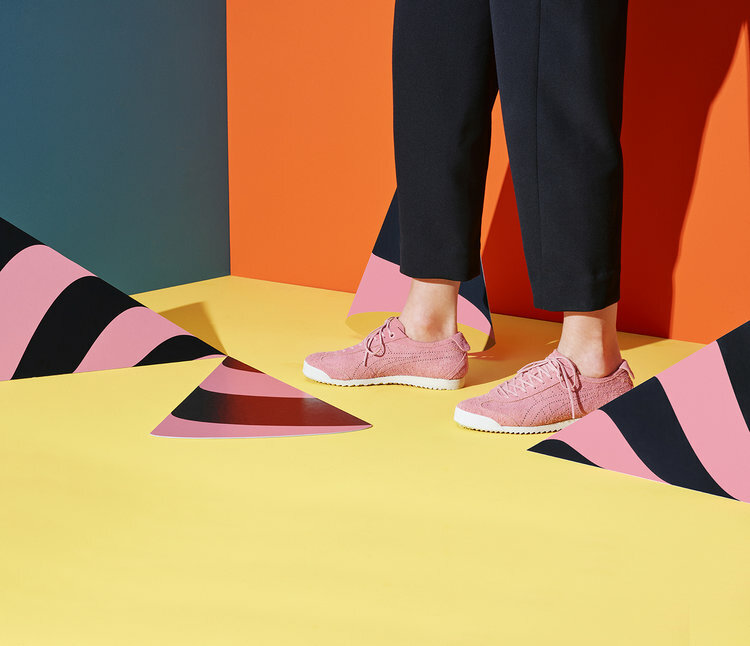 If you’ve been into the recent chunky dad shoe trend, consider this a far more fashion-worthy shoe that’s not at all old-fashioned, thanks to its artistic pops of colour and streamlined lines — more rad than dad, we say! 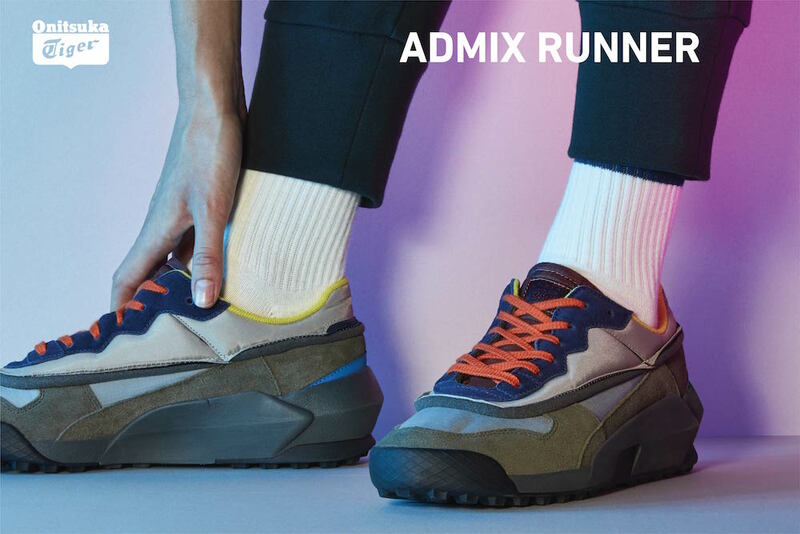 ADMIX RUNNER, $199. In White/Blue, and White/Khaki. ADMIX RUNNER SLIP-ON, $199. In Black, and White. 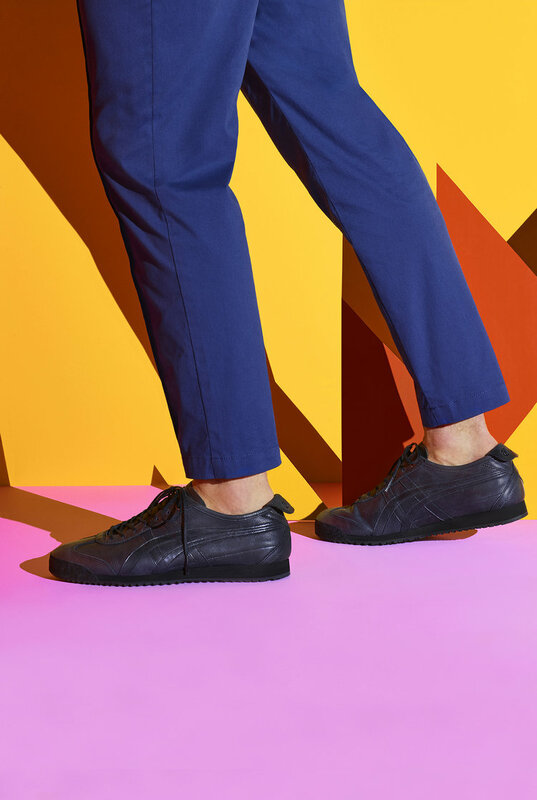 The well-heeled set (here, we’re talking sneaker lovers), would appreciate its similarities to a proper running shoe — the midsole is a particular classic, while the functional details of a shock-absorbing fuzeGEL heel and OrthoLite X-40 inner sole, when combined, make for a lightweight, comfortable fit. 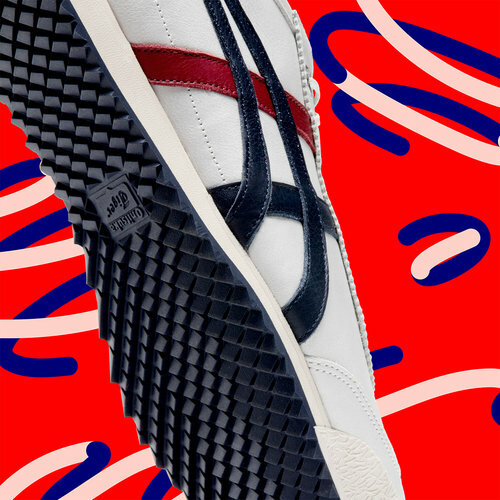 Good to know, there are two styles available too: the slightly chunkier ADMIX RUNNER, and a slimmer ADMIX RUNNER SLIP-ON, that true to its name, is great for those who don’t like to deal with shoelaces. ADMIX RUNNER and ADMIX RUNNER SLIP-ON, $199. 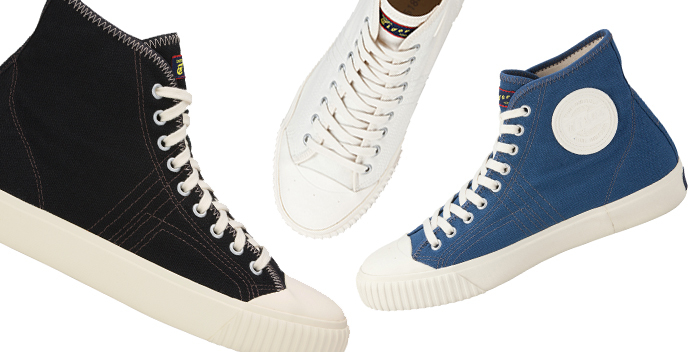 Consider these the new kicks on the block, and boy are they cool. Launched on 31 Dec, just on the cusp of the new year, these sneaker designs pay homage to the brand’s rich heritage — in particular, they celebrate 70 years of their founding pair of sneakers, the basketball shoe. 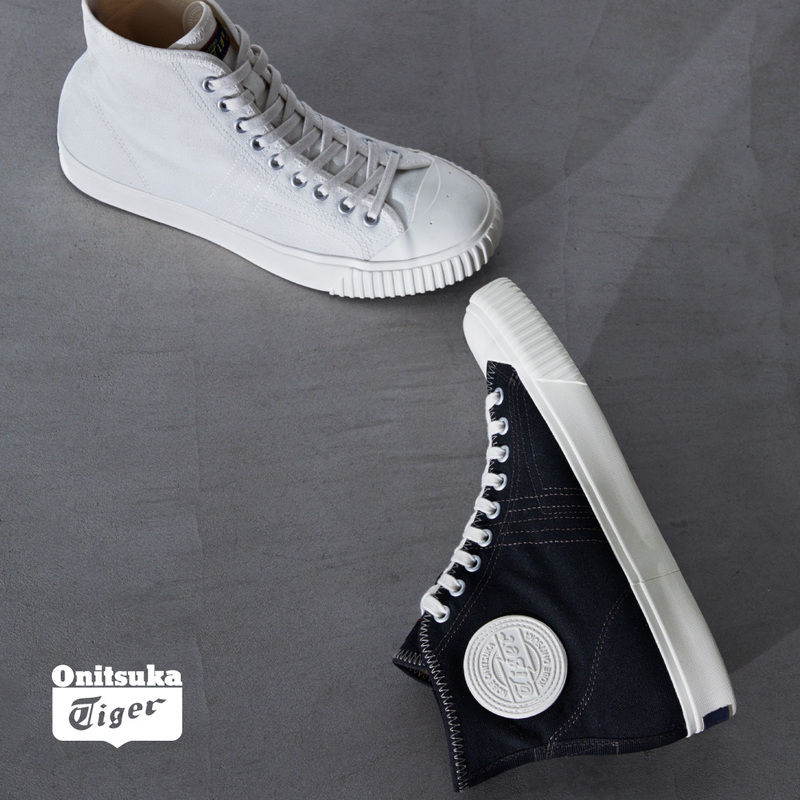 The mid-cut design, now called the OK BASKETBALL MT, is a nod to the former’s classic feel, with details such as the texture of the upper, stitching, iconic metal eyelets, and rubber patch on the side, being almost exact replicas. Vintage, classic and fresh all at once! OK BASKETBALL MT, $129. In Black, White, Denim. Yet, we’d say that these have a slight edge over the original, mainly due to the more comfortable fit and feel; there’s a moulded inner sole that provides cushioning and enough resilience so your feet will hardly feel worn out. 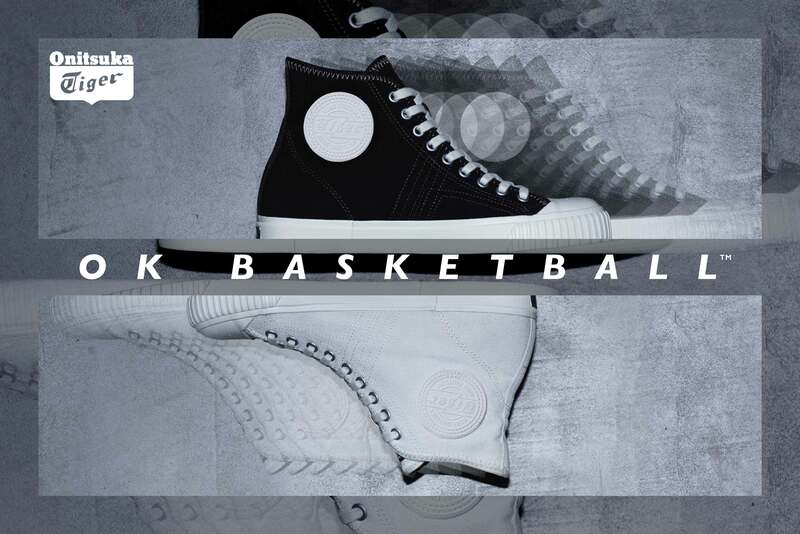 The OK BASKETBALL series also comes in a low-cut model, the OK BASKETBALL Lo, which is essentially a nice understated style. 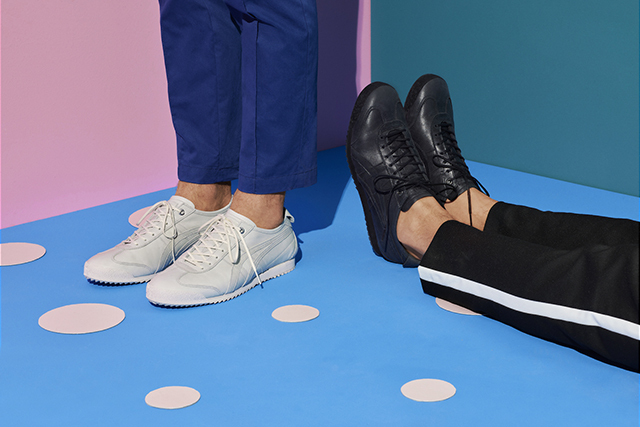 There’s a lot to love here, but we can’t stop admiring the shoes’ clean aesthetic and classic flair, which will definitely have us reaching for this pair every day. OK BASKETBALL Lo, $99. In Black, White. OK BASKETBALL Lo, $99. OK BASKETBALL MT, $129. 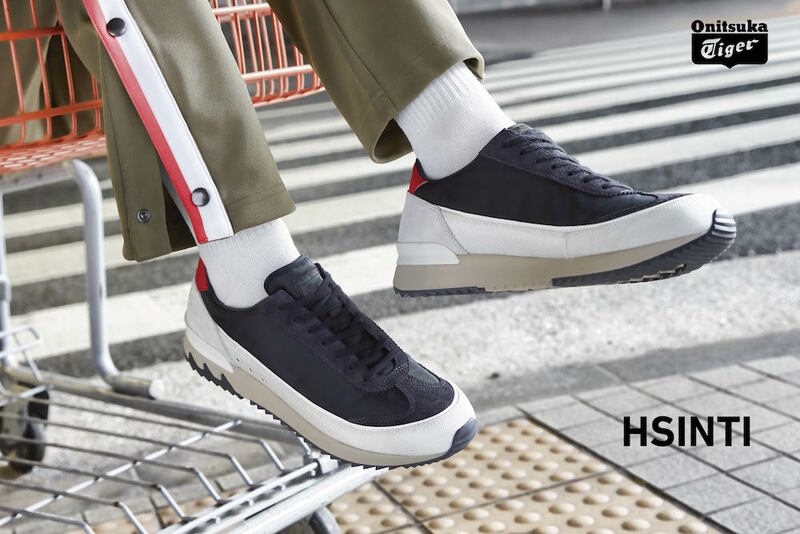 Perhaps not for your average sneaker wearer, but very in-trend for street style advocates, the HSINTI sits right up there with dad shoes, thanks to its unique chunky yet sleek silhouette. It’s a style continuation of the Pompilio-designed HSINCA, which became quite the talk of the town when it first made its debut; here, you’ll find the same aesthetic cues, essentially, the combination of the CALIFORNIA 78 EX’s shark sole (a winning subtle flair in our opinion!) and an upper that reminds us of the TIGER MHS. HSINTI, $149. In Feather Grey / Dark Olive, Glacier Grey / Peacoat, Phantom / Cream. For the HSINTI though, there’s an added OrthoLite sockliner that provides even more comfortable cushioning. 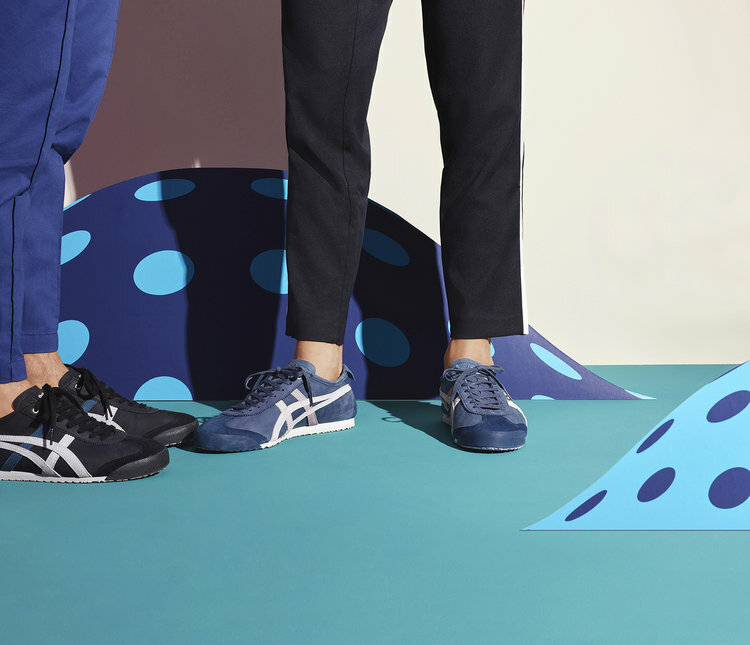 The uppers also feature mixed materials for a modern touch, and a colour-accented heel with the Onitsuka Tiger logo, though this is suitably pared down with monochromatic shoelaces. What you’ll get is a truly slick design that you’ll want to show off. 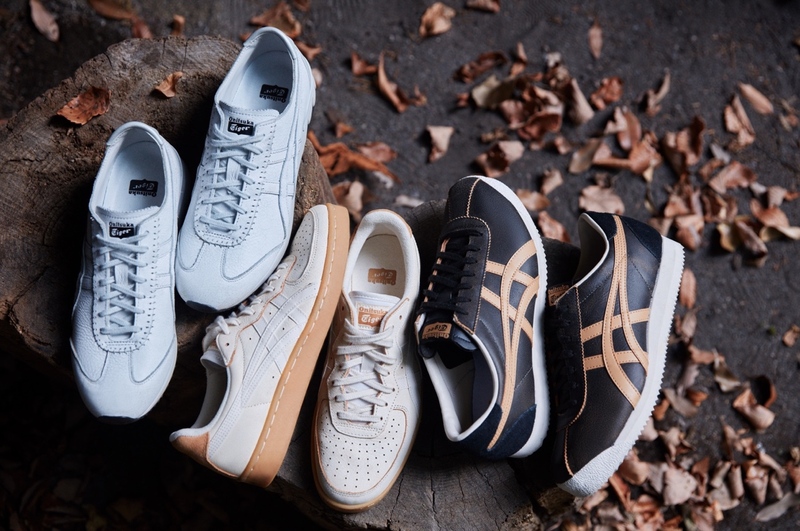 Think of the soft crackling of a campfire, and you should be at the same headspace as us, especially when considering Onitsuka Tiger’s Mild Crackle pack, a collection that extends across a range of shoe models. You’ll definitely warm up to the natural earthy tones, for one. GSM EX, $159. In Black x Black, and White x White. GSM, $149. In Dark Sepia x Dark Sepia, and Oatmeal x Oatmeal. Another keen detail is, of course, the deliberate subtle ‘crackle’ finish that’s applied here, a unique two-toned look used on premium leather that’s often used in art to show off its authenticity and quality. 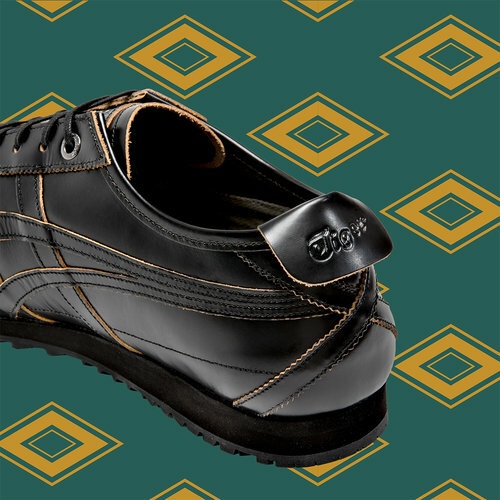 Each shoe, whether you’re talking about the GSM, inspired by vintage tennis shoes, or training shoes-based TIGER CORSAIR, is then unique in its valley and ridges of patterns. 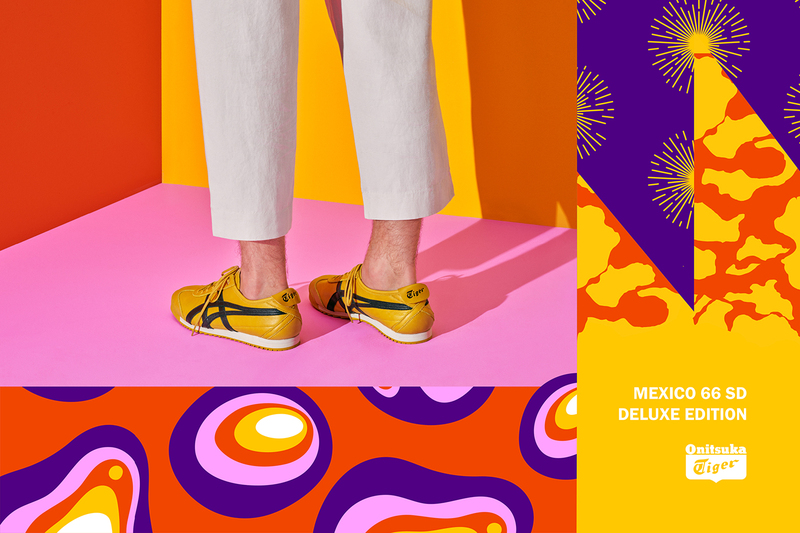 MEXICO 66, $159. In Black Sepia x Port Royal, Gris Blue x Oatmeal, Oatmeal x Caravan. TIGER CORSAIR, $149. In Dark Sepia x Dark Sepia. | TIGER MHS, $199. In Black x Black, and White x White. Mild Crackle Pack, from $149 – $199. 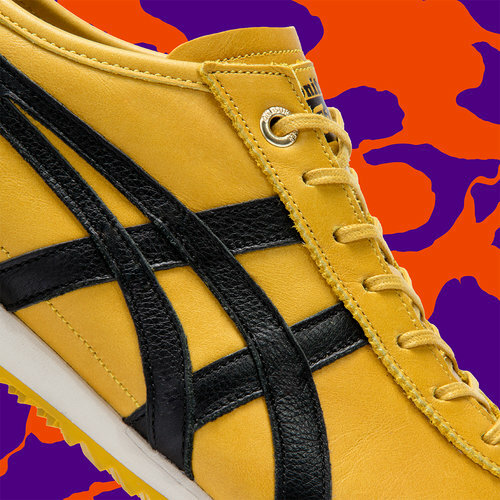 Onitsuka Tiger, available at Ngee Ann City, Takashimaya S.C., Suntec City, and VivoCity. Also available online at the newly-launched e-store. Price range for accessories, $9 – $199 ; apparel, $49 – $299; shoes, $129 – $469.